I once watched an interview with Laurence Fishburne, an American actor who had played a very violent gangster in a film. He was asked how he got into the role and he simply said ‘I find the love in it.’ I spent many hours thinking over that statement and have always tried to apply that wisdom to my writing – and, I should say, to my life. Working in criminal law, you see what most people would call the worst of humanity; rapists, murderers, burglars, men and women of violence and cunning. I’ve spent hours in a prison cell with a man who sexually abused his daughter and with another who stabbed his wife seventeen times. Have I always ‘found the love’? No. What I have found is that everyone has a story, that very few people wake up in the morning and say ‘I’m a monster’, that there are no evil babies, that the hardest criminal can be tender and that good people do bad things. If this is real life then and if we are trying to be authentic as writers I think we have to get to the soft underbelly of our more difficult-to-love characters and find out what they care about, what motivates them and essentially who they really are – or were. I did this with Leon. He began his life as an adult in another book. He was a very flawed, minor character who seemed to invade every page and every chapter, even the ones where he wasn’t present. Eventually, I had to stop and have a good, long look at him. I did this by writing his back story, by being with him when he was a child and working out what made him the way he was. The story that grew out of that is my novel My Name is Leon. I sat and spoke with him frankly like I was his counsellor and he’d decided to come clean. After a few hours, there he was, this little boy with a big heart, stunned by grief, unanchored and overlooked. And then I discovered that Leon’s childhood life was populated by lots of other people that society might describe as ‘marginalised’ or ‘diverse.’ I call them real. Some of the other characters in My Name is Leon include a drunkard, a criminal, a drug addict, a glutton, a thief, three absent fathers, two single mothers, a wife beater and too many liars to mention. These are the same characters: a man who watched his son die, a woman with post-natal depression, a man killed in police cells, a woman desperate for love, the foster-mother of twenty three children, a good neighbour and too many broken-hearts to mention. Some of the best literature and film have flawed characters who we nevertheless want to succeed. Think of Michael Corleone in The Godfather, Emma Bovary in Madame Bovary, Becky Sharpe in Vanity Fair. The skill of the writer is not in having the character declare ‘Listen folks, I’m good underneath,’ but in showing, sometimes with the smallest tell, that the character is moved, or grieving, or frightened or may have simply realized that they’ve gone too far. It could be the way they button their coat, stand at the door, fail to speak, clench their fist. I believe that in fiction we must leave judgement to the reader and in life, as far as possible, entirely. Nevertheless, society must have systems for saying ‘this behavior is not right,’ and have the means to protect vulnerable people. As someone who was a Magistrate for several years, I’m the first to say that there are occasions when judgements do have to be made and that someone has to do that job. Of course, many of us will never go to Court for a criminal offence but there are damaging things we do to one another which are not against the law, little betrayals, rejections and hurts that can pierce the soul deeper than any knife. Again, great fiction comes from exploring these things. Think of the interplay of jealousy and rivalry in The Old Wives’ Tale by Arnold Bennett or the tragic effects of staying silent in The Remains of the Day by Kazuo Ishiguru. I’d like to think that even when I’m irritated by someone – even my characters – that I can take a step back and see underneath their actions or attitude, maybe not in the heat of the moment but soon after. I’d also like to think that this attitude spills over into my writing so that my characters can be true and round and authentic. I saw a quote the other day, probably on Facebook, that said ‘We are all just walking each other home.’ What a lovely way to look at the world. Thank you to Kit for this beautiful, moving piece which is itself a lovely way to look at the world. Who’s read this book? Would love to hear your thoughts. It isn’t hard to see why this novel sparked such strong interest from publishers and now from readers: it excels in so many areas which are difficult to get right. The voice of nine-year-old Leon is exceptionally vivid and authentic. 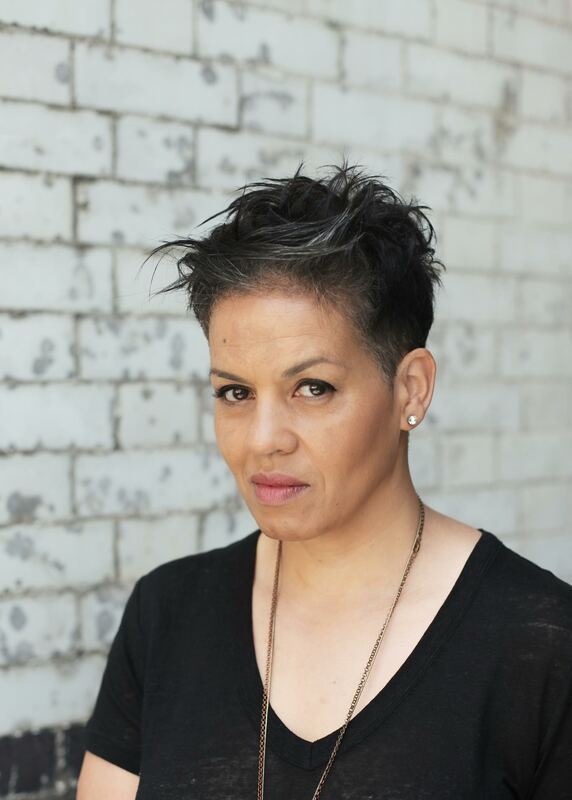 The novel has enormous emotional power without recourse to sentimentality, preaching or manipulation and is at times horribly sad precisely because there is so much truth in it. It really grabbed me by the heart. Many books deal with important issues; there are few that could be called ‘socially important’ but this is one of them, especially at a time when compassion, tolerance and inclusiveness are so threatened in society. Despite everything, this is a genuinely uplifting story that offers plenty of warmth and hope for humanity. In many ways it reminded me of Stephen Kelman’s Pigeon English, shortlisted for the Man Booker Prize in 2012, and success of that order seems very likely for My Name is Leon. Next week my guest will be Leila Segal, with a Writers on Location post on setting her story collection Breathe in the Pinar del Rio province of Cuba. I’m reading this at the moment, so interested to learn about how Leon’s character came to the page. Halfway through, he’s very easy to love, but can also detect worrying signs of where he might end up. I do agree with Kit, and found something similar in my professional work, that when we truly get to know people, especially seeing their vulnerabilities, we can often find that compassion for people we might otherwise avoid. Thanks, Anne – I look forward to hearing your thoughts when you’ve finished the book. I met Kit last year at Gladstone’s Library when she was the guest on our short story course. I think she’s a very impressive person and My Name is Leon is an extraordinary book; not just for the writing (although it’s beautifully written too) but for characters that are broken in different ways and who don’t have the right people around them to mend them. It really reminds me of the estate where I grew up where many people struggle to exist day by day yet good things happen as well as the bad. So few books capture that way of life in any kind of authentic way either because the author just doesn’t get it or they do but they’ve made the book so grim, it’s just a miserable read. Can’t recommend this book enough. Great comments, Pete. In the absence of enough voices from these communities, we are partly reliant on professionals like Kit to ‘tell it like it is’, with insight and without condescension. Totally agree that without the warmth and humour, the results can be off-putting, and that stops a good message getting through. I’ve recently read My Name is Leon and found it to be very moving. It deals with dark and gritty themes but there are still flashes of humour. I finished it on a flight home and found myself choking back tears, much to my embarrassment! The characterisation is excellent and I felt I really knew these fictional people. A brilliant book that I’ve been recommending to everyone I know who enjoys quality fiction. I know what you mean, Helen! I started My Name is Leon when I arrived at Naples airport two hours before my flight and barely looked away from it until I walked through my front door 7 hours later! It’s a real one-off and a very special book. I think I must be rather odd in that I didn’t cry whilst reading ‘My Name is Leon’! I put that down to having been a foster carer myself. Although you never become immune to the suffering of children in care, you do tend to get on with the business of ‘picking up the pieces’ and trying your best to love your foster children despite their best efforts to make themselves unlovable. All of this came out in Kit’s book and I found it such an authentic piece of writing because she cuts so cleanly to the point where things start to fall apart in families. Totally agree with what Kit says above about the nature of evil and human failings. 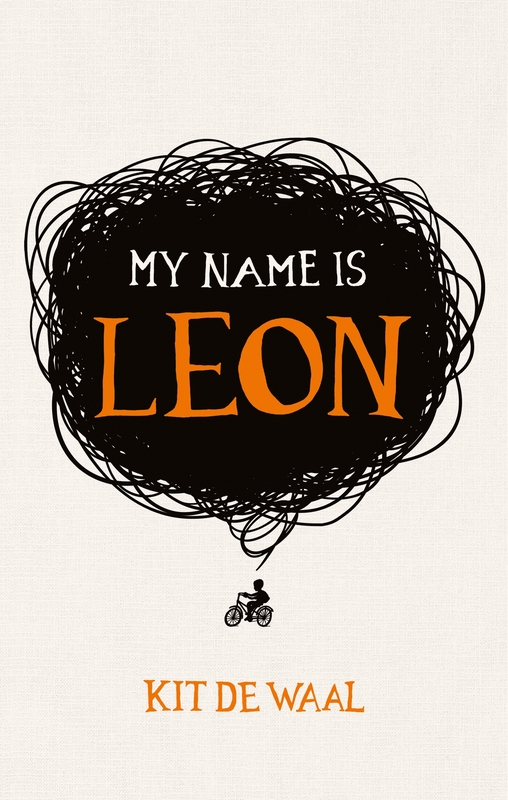 ‘My Name is Leon’ is, in my opinion, a very important book and I hope we see it up for every ‘debut novel’ award going this year! Very interesting comment, thank you. It’s good to hear from someone with experience of being a foster carer and it doesn’t surprise me that you felt Kit did justice to the complexities of the subject.